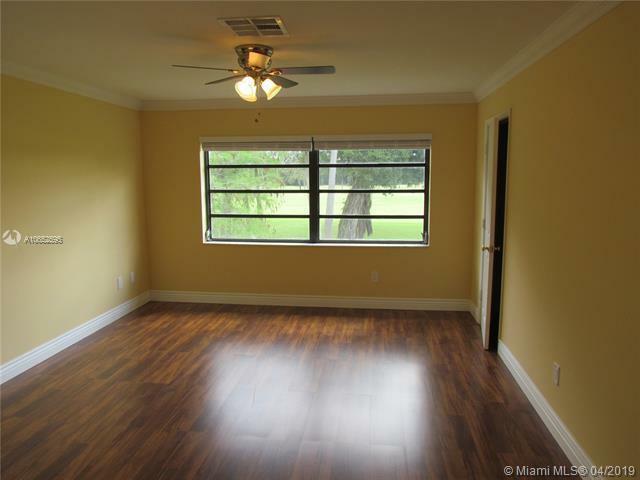 RENOVATED 2 BED 2 BATH CONDO UNIT WITH UNOBSTRUCTED VIEW OF THE GOLF. 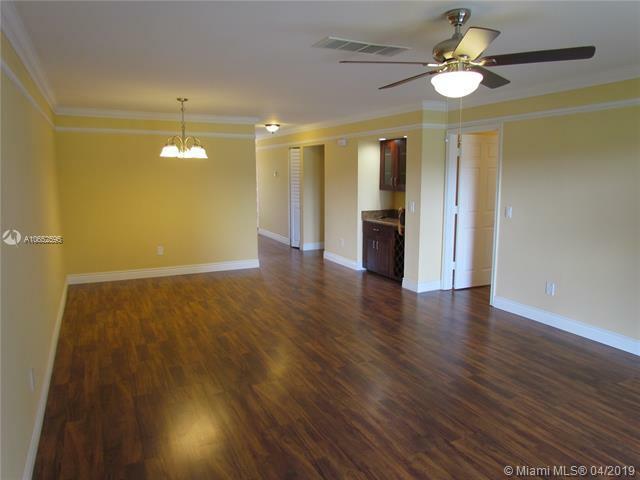 COME SEE THAT WONDERFUL UNIT WITH LAMINATED WOOD THROUGHOUT AND CROWN MOLDING IN EVERY ROOM. 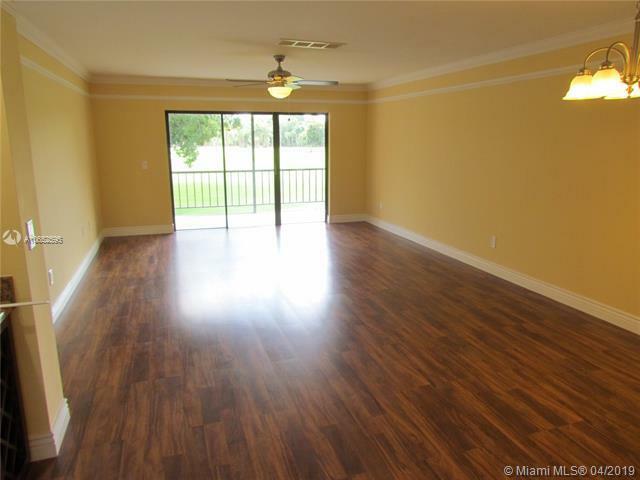 MASTER BEDROOM HAS 3 CLOSETS, ONE WALK-IN AND TWO SIDE CLOSETS, PLENTY OF ROOM FOR STORAGE. 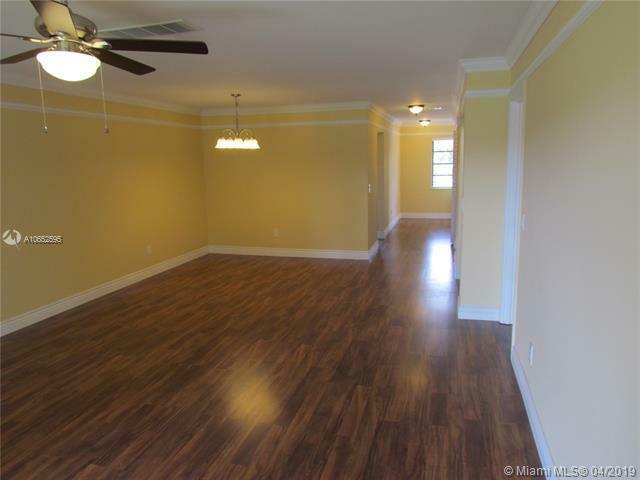 THIS RENOVATED APARTMENT HAS A NEW A/C, TANKLESS HOT WATER HEATER, NEW SS APPLIANCES, NEW WASHER/DRYER, NEW FANS. MASTER BATH TOTALLY REMODELED, SHOWER WITH NEW MODERN WATER-HEAD. HEATED COMMUNITY POOL. BOCA VISTAS IS A 55+ COMMUNITY. BOCA LAGO OFFERS AN ABUNDANCE OF ACTIVITIES INCLUDING A WELL-KEPT GOLF COURSE, CLUB HOUSE, SATELLITE POOLS AS WELL AS A LARGER POOL BY THE CLUBHOUSE, GATED COMMUNITY. BOCA LAGO COUNTRY CLUB OFFERS FULL GOLF, TENNIS AND SOCIAL OPTIONS BUT NOT MANDATORY MEMBERSHIP.